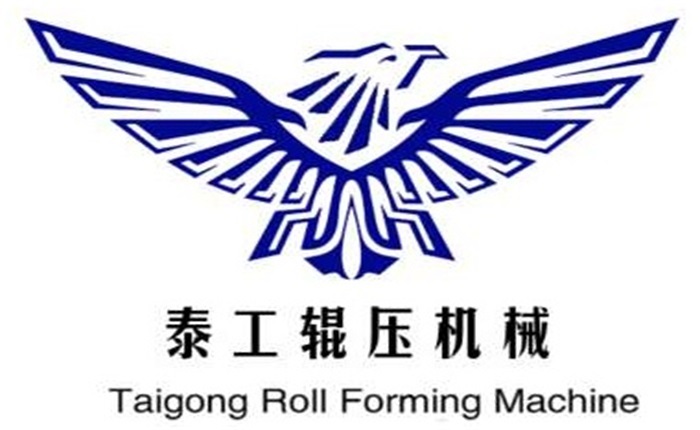 Product categories of U Purlin Roll Forming Machine, we are specialized manufacturers from China, U Purlin Roll Forming Machine, U Channel Rolling Forming Machine suppliers/factory, wholesale high-quality products of Automatic U Purlin Steel Making Machine R & D and manufacturing, we have the perfect after-sales service and technical support. Look forward to your cooperation! U Channel machine mainly use: widely used in villas, mobile homes, industrial plants, workshops, warehouses, cold storage, cabins, original building interlayers, etc., can be flexibly used in any building. Our U shape machine with professional cold bending equipment manufacturers, we do machines, make profiles, more standard, more assured. Our U profile machine quality assurance for one year. If buyers visit our factory and check the machine, we will teach you how to install and us the machine, and also train your workers/technician face to face.